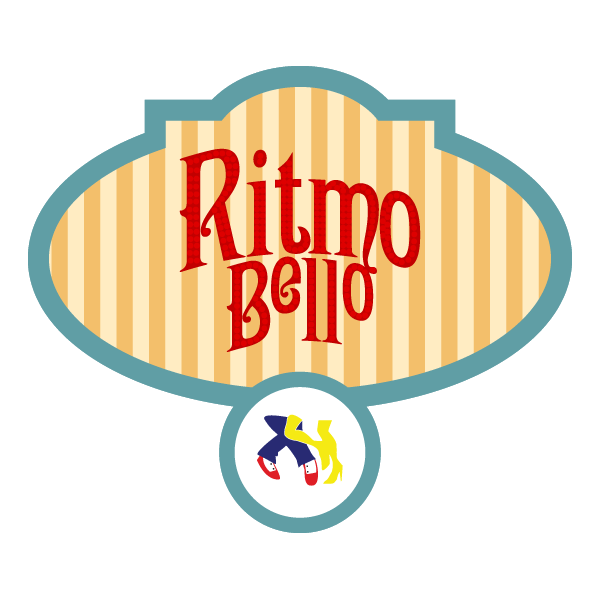 » Labor Day Weekend Fun Awaits with Packed Salsa Dancing Festival and Yacht Party at Ritmo Bello – San Diego Salsa Dancing - A San Diego, California guide to salsa, merengue, cha cha cha, samba, tango, and all other forms of Latin dance! 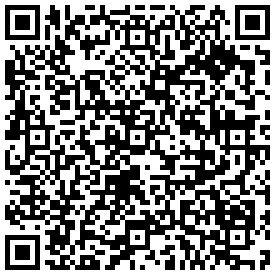 It’s hard to believe but the time for the San Diego Salsa Bachata Festival is here once again! Celebrating 7 years of existence, the local festival draws the world’s best salsa, bachata, merengue and Latin dancers to compete, instruct and inspire. As we’ve seen in past years, the San Diego Salsa Bachata Festival is broken up over several days beginning with a Thursday night pre-party celebration winding down to social dancing on Sunday night. The Festival will feature top salsa and bachata dance groups from the United States, Canada, Latin America, Europe and Asia as they perform during each night. During the days you can take advantage of the many workshops that focus on particular dance skills related to salsa and other Latin dances. 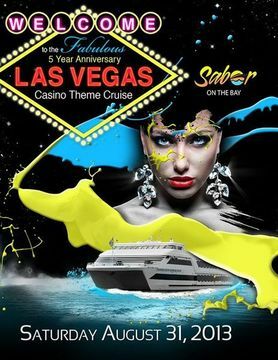 An added bonus this year is the 5th Year Sabor on the Bay Yacht party that is set to Launch on August 31st. 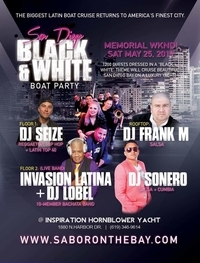 That event will feature 3 hours of fun aboard a luxury yacht with live salsa bands and a Las Vegas style theme. 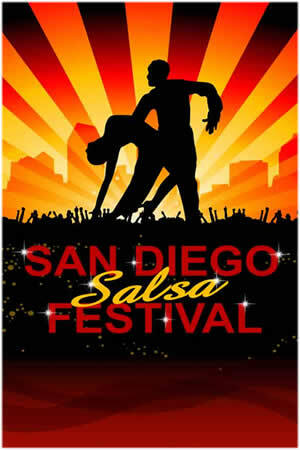 Whatever you choose to do on Labor Day Weekend, here in San Diego the Salsa and Latin dance choices are limitless! 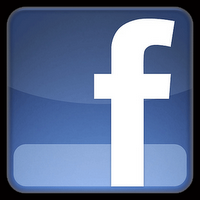 See you all during the fun events of Labor Day Weekend 2013!